Of course, your family’s safety is your top priority, which is why you keep your home sealed up tight, locking the doors and taking any steps possible to ward off intruders. If you own a business, you’re just as concerned about trespassers on your commercial property. You may have outdoor security lighting, which senses movement and lights up to scare away intruders. You may even have a video camera or a security alarm on your property. But wouldn’t it be wonderful if you could do even more? 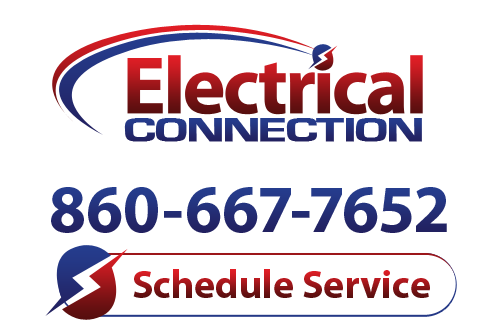 At Electrical Connection, Inc., the safety of your family and your business is important to us as well. That’s why we offer a wide range of security devices, from outdoor automatic security lighting to CCTV surveillance installation. We also set up security system monitoring service, so that you can feel secure whether you’re near the property or not. When there is nobody guarding your property, security system monitoring service helps to protect all of your investments. Sensors and an alarm connect to an outside monitoring service so that emergency services can be contacted as soon as there is any suspicious activity on your property at all. This includes intrusions and fires, alerting the police or fire department, who may dispatch within minutes. Smoke detectors, motion sensors, and door-and-window contacts communicate a signal so that the authorities can be reached. With complete security system monitoring throughout your property, you’ll stay informed about what happens on your property, and feel at ease knowing that intruders have little chance of getting through. All of the components of your security system work together—security lights, security alarms, fire alarms, video cameras, and outside services—to provide the ultimate protection against the biggest threats to your property. You can even monitor your security system from a mobile phone and view the live feed from your video surveillance equipment. For the ultimate in safety and security, trust Electrical Connection, Inc. for all of your security system installation and service needs. We offer a wide range of security services, including security system monitoring, in Farmington and the nearby areas.